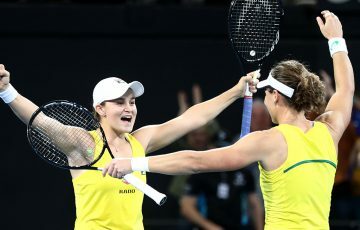 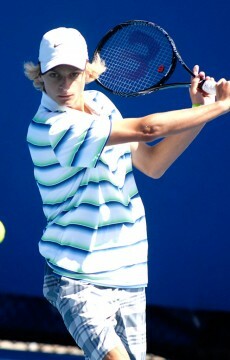 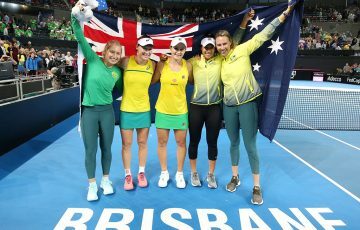 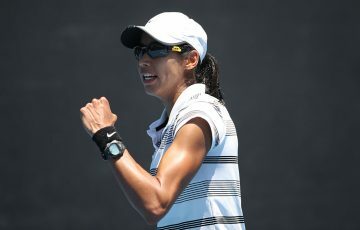 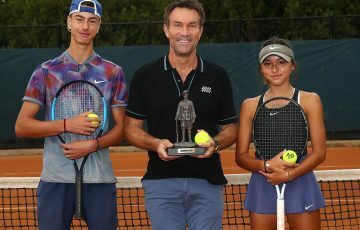 The Australian team has topped its round-robin pool at the World Junior Tennis Asia/Oceania qualifying event, putting them a step closer to the finals in August. 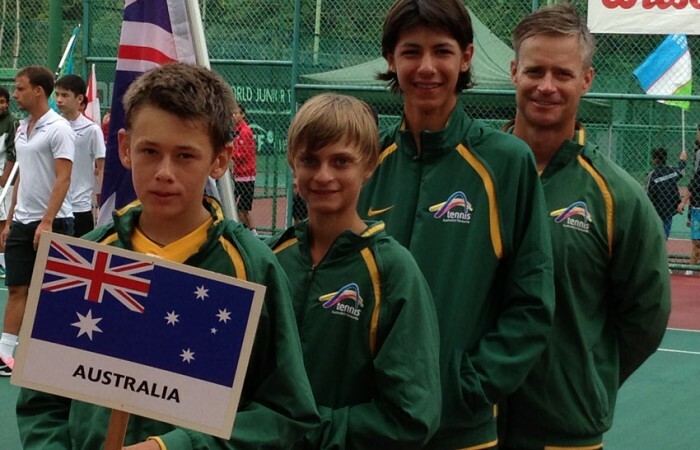 The Australian junior boys’ team is one step closer to qualifying for the 14-and-under World Junior Tennis finals in the Czech Republic in August after finishing on top of their round-robin pool at the Asia/Oceania qualifying event in Malaysia. 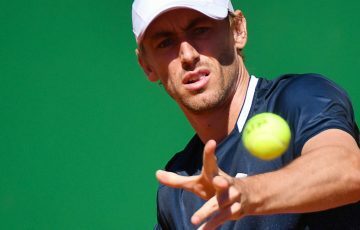 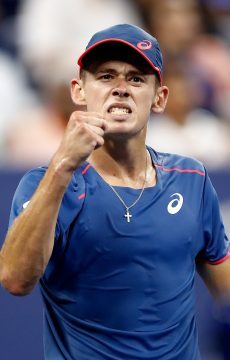 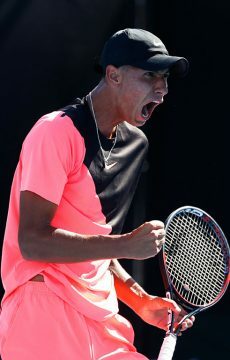 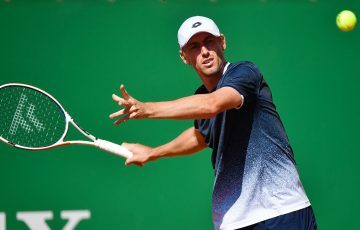 The team, comprising Kody Pearson, Alexei Popyrin and Alex De Minaur, will now play off for first to eighth position, with the top four nations progressing to the finals in Prostejov, Czech Republic. 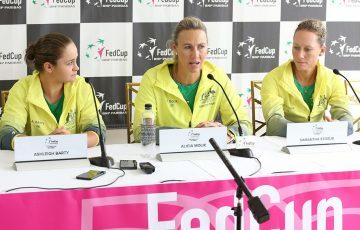 Competing against Australia in the play-off stage will be Japan, Hong Kong, India, Korea, China, Thailand and Chinese Taipei.